Good news for eMusic subscribers! According to The New York Times, the popular legal-download site has made a deal with Sony Music Entertainment that will allow eMusic to offer the conglomerate's back-catalog—meaning any song that's more than two years old—starting next month. 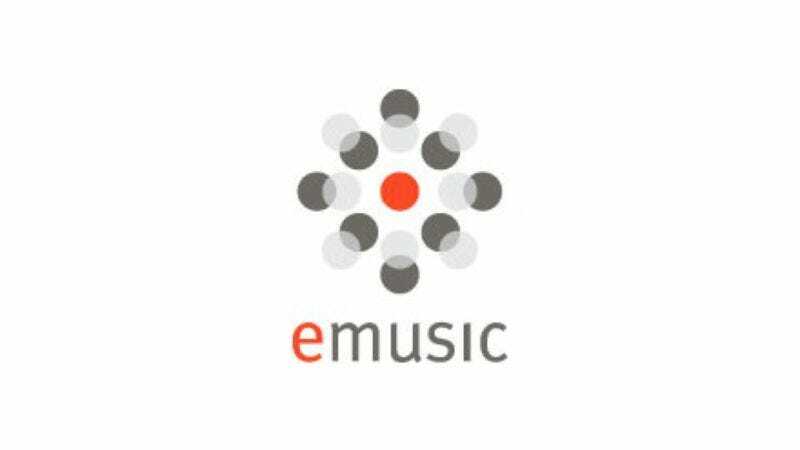 Now, the bad news: As part of the deal, eMusic has agreed to modify its subscription plan structure, offering fewer songs-per-month for significantly higher prices. (Though in the Times article, eMusic CEO Danny Stein says that the restructuring was already in the works, and that the Sony deal was just a "catalyst" for a change that had to happen.) Longtime eMusic users will have to decide for themselves whether the added content is worth the added coin, though the the opportunity to access the archives of Columbia, Epic, RCA, Arista, Jive, Silvertone, J, Windham Hill, Sony Legacy, Aware, Ruthless and RED is undeniably attractive.